MTN is to list proceeds from its Initial Public Offering (IPO) on the Ghana Stock Exchange later today [September 5, 2018]. The company, in July, concluded its IPO which is to allow it cede thirty-five percent of its operations to the public. The IPO targeted 3.5 billion cedis, but it was able to raise 1.146 billion cedis. This means that it was about 2.3 billion cedis shy of the targeted amount. Today’s listing makes MTN the first telecom company to list on the local bourse. The CEO of MTN, Selorm Adadevoh in an earlier interview with Citi Business News was hopeful that the listing should boost operations on the stock market. “We have 127,000 plus local share of MTN and this is going to be the largest local Ghanaian shareholding company on the Ghana Stock Exchange. And for us, we are proud to be a leader in this feat so we are looking forward to engaging our shareholders and taking this business to new heights,” he said. A total of 128, 152 applicants bought into the shares. This is made up of 127, 653 retail investors and 499 institutional investors. The issuance of the IPO and the subsequent listing of MTN forms part of regulatory requirements following the purchase of one of the 4G spectrum in 2015. 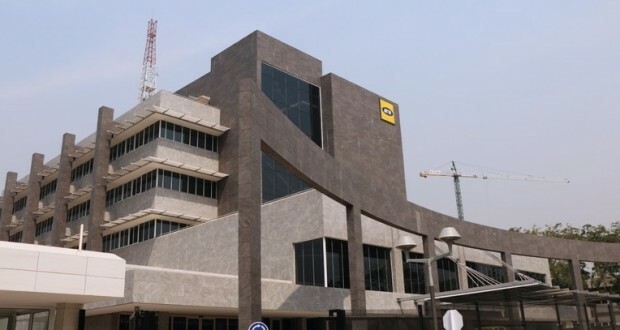 Investment banker, Alhaji Mahama Iddrisu has cited the current banking crisis as well as what he describes as wrong timing as basis for MTN’s inability to reach its target for the Initial Public Offering (IPO). Though he qualifies the subscription as satisfactory, Mr. Mahama Iddrisu believes the offer had the potential to have performed better. “Looking at the timing of the offer, the situation in the economy, considering the banking and finance and investment sector as well as the performance of the stock exchange as well as the reason for the offer, I think that they have done very well,” he said.